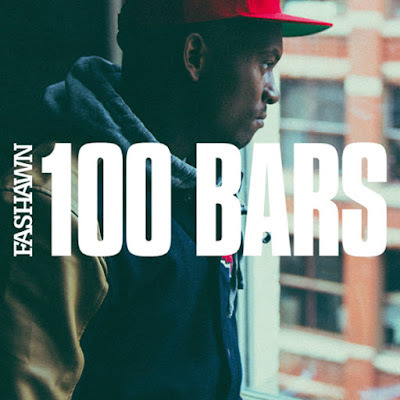 Fashawn appears to be the next California emcee ready join the new wave of talent coming out of the west. With a solid catalog and a critically acclaimed studio debut (09's LP, Boy Meets World), Fash started the year by joining Nas' Mass Appeal imprint and dropping his second LP, The Ecology, in February. The Fresno emcee just wrapped up his The Ecology European tour and is back in the lab putting pen to paper. How do I know this? Last month Fashawn put some visuals to the single 100 Bars. Fash spits BARS over an instrumental of Jay-Z's Reasonable Doubt single, Coming Of Age. The emcee comes correct knowing that this track would be linked to the classic Jay-Z song. Just peep the video below. Beast. And I'm also throwing up Coming Of Age as well, because..well why not?